Don’t miss out on the top 10 essential items for deer camp this year! One of the most important items to have for gun deer season is your gun. There are various calibers of rifles out there, such as the .30-06, .270, .300, .308, and 7mm. 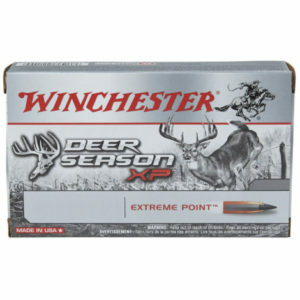 These gun calibers are perfect for big game and especially whitetail hunting. 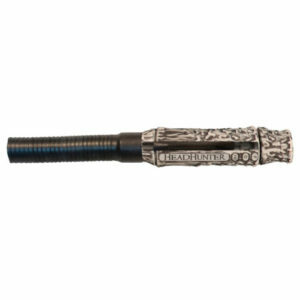 There are also various brands of ammunition companies that tailor to your caliber of gun. Be sure to pick the right ammunition for the specific caliber of gun you are using. Be seen by other hunters! This is the busiest time to be in the deer woods. 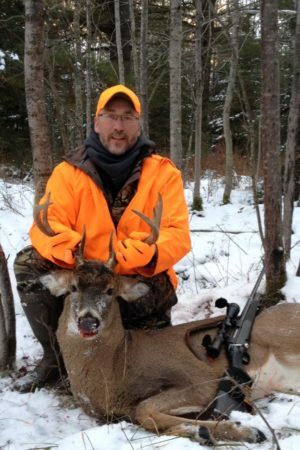 In Wisconsin alone, there are 600,000 hunters for opening weekend. This means being seen in the woods especially when hunting public land is very essential. By law (varies in each state) it requires the hunter to have 50% or more blaze Orange or Blaze Pink on you while you hunt. 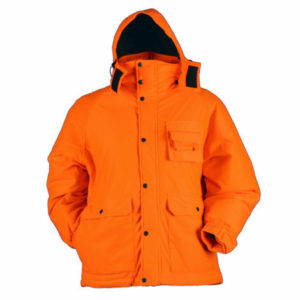 Picking warm, comfortable, and quiet clothing will be essential to staying in the woods all day long and having an enjoyable and safe hunting experience. With anything, proper footwear is essential. 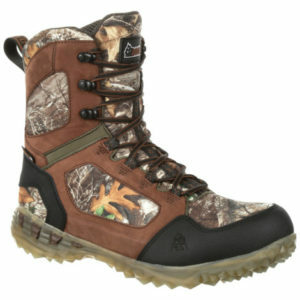 In the deer woods you are navigating through various terrain. You should pick out a pair of boots that are warm (600 or more grams), comfortable, scent free (not required but helps), and most defiantly waterproof. Dive into brands such as Irish Setter, Muddy, Rocky, and Lacrosse. All great brands that will last you a lifetime. 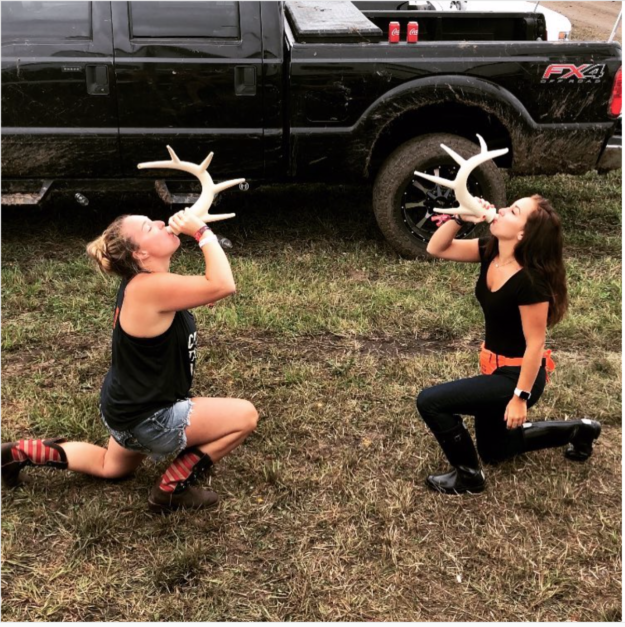 Gun deer season usually falls during the peak of the whitetail rut. This means calling deer can be a huge tool for you in being successful in the deer woods. The most common deer calls are the grunt tube and rattling antlers. Both are super beneficial during the rut. These calls can run between 10 and 20 dollars. A knife is not only a great tool to have in the woods, but is super essential in taking care of your game after you harvest it. 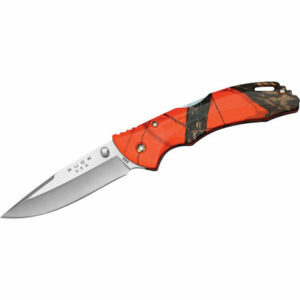 Pick a knife that fits in your hands well, packs away nicely, and is very sharp. A good knife can last you a lifetime! If you do not have access to or cannot get to your harvest with an ATV or your Truck, a deer drag will save you time and energy when dragging out your game. there are a variety of deer drags, some that have wheels and some that are harness style connected to a rope. Depending on how much you want to spend, the price on the product usually affects the amount of energy and time it will take t0 get your game out of the woods. This one is short and sweet. 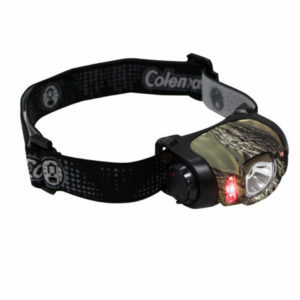 Headlamps are crucial to any and every hunter. Be sure to pick up one, because it surely does help when you are walking or leaving your stand, or when you are tracking or dragging out your game. 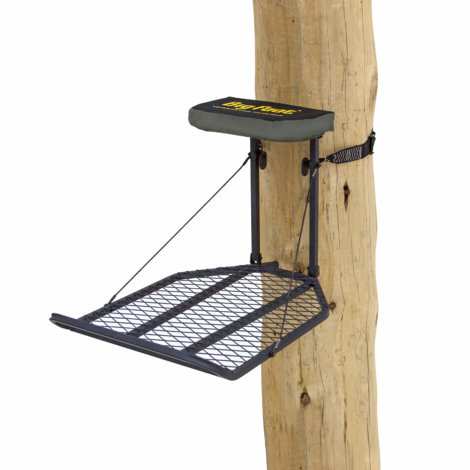 Now, purchasing a tree stand and or a ground blind is not a must, it may help you be successful when out in the field. Both tree stands and ground blinds have their pros and cons, but work well in the field for you. Blinds and tree stands may range between 50 to 500 dollars. One of the last things on our list; but should be one of your first purchases would be your hunting license. For what ever state you are hunting, be sure that you have the proper permits and tags to accommodate your particular hunt. After the hard work is said and done. It’s time to celebrate with good hunting partners and friends! What better way to start your party off than with the Deer Bong! 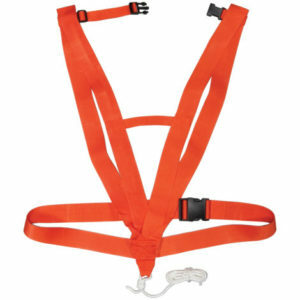 This is a perfect piece to your deer camp puzzle! For more information on this awesome product click HERE. You just might be the talk of the camp!